Oranj has won a WealthManagement.com Industry Award for Account Aggregation Innovation! 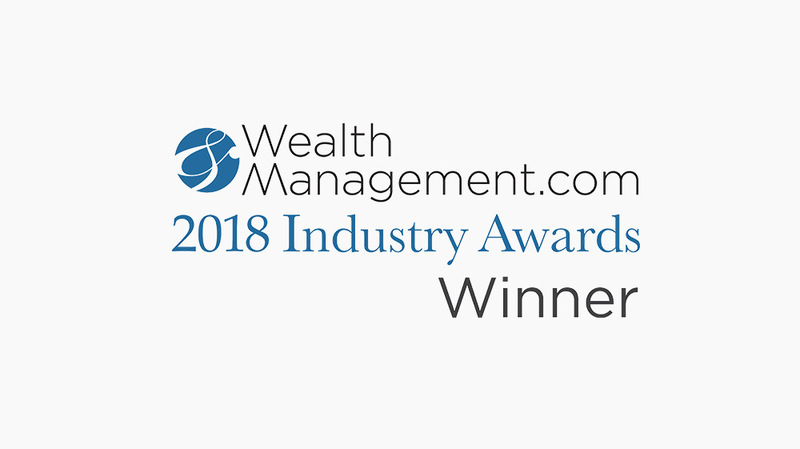 Oranj, the first free, end-to-end wealth management software, has been recognized by Wealthmanagement.com as a winner of their 2018 Industry Awards. The growing technology firm is recognized for their innovative approach to account aggregation, which layers multiple account aggregators on top of each other to ensure each respective aggregator is assigned the type and/or institution of held-away accounts they work best with, further optimizing the account aggregation process for advisors.